Should I Encrypt Medical Imaging Data? 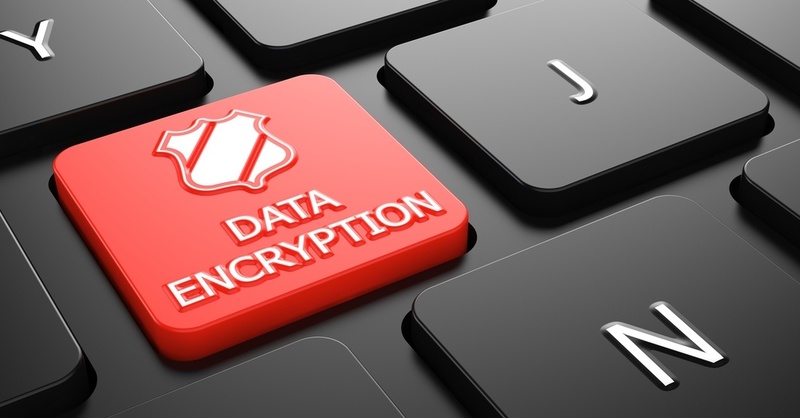 Encryption is just one aspect of the bigger picture regarding data security. It is particularly important for health care facilities and medical practices. Many national and local regulations require health care providers to encrypt private health information (PHI). Although, even if you aren’t legally required to encrypt your data, it’s still the best practice to do so. If you utilize radiology reporting in your practice, you know how time-consuming and frustrating the process of generating reports can be. This is especially true if you rely on manually creating your reports, rather than dictating them, with the support of voice recognition software. 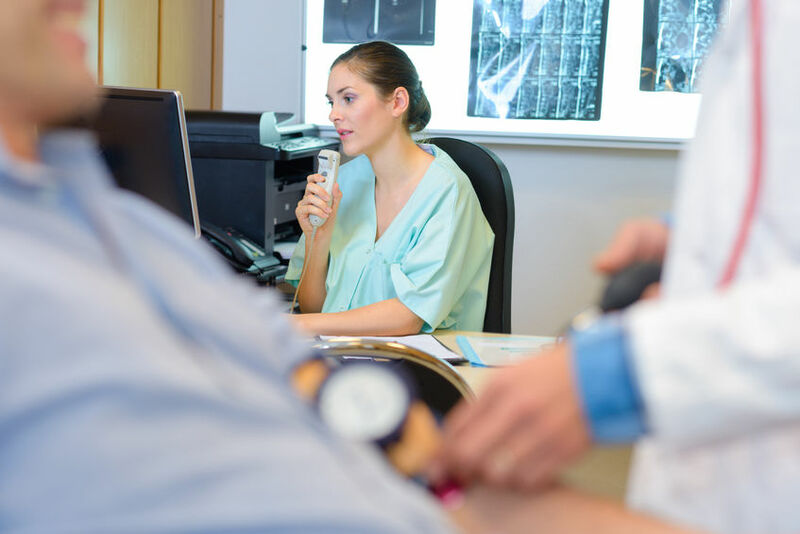 Imaging centers that produce a high volume of studies every day, or that use multiple modalities, often struggle with their workflow in the face of strong patient demand. If you use DICOM imaging studies, there is a solution: Modality Worklist (MWL). 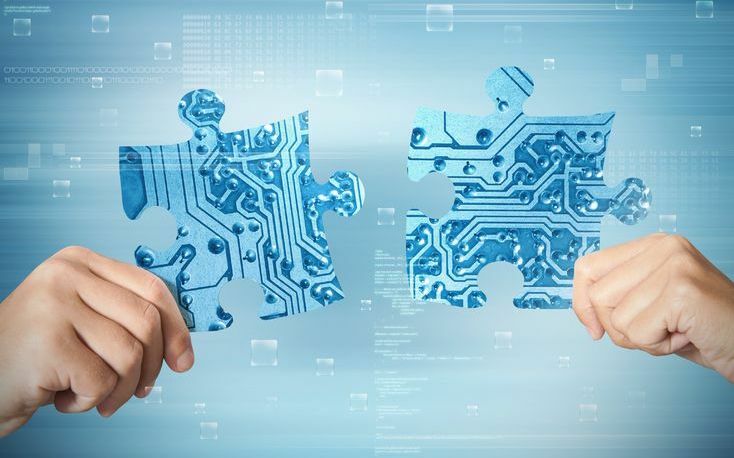 So, what exactly is MWL, and how can it provide you with a seamless electronic health record (EHR) integration? How Can I Protect My PACS from Ransomware? 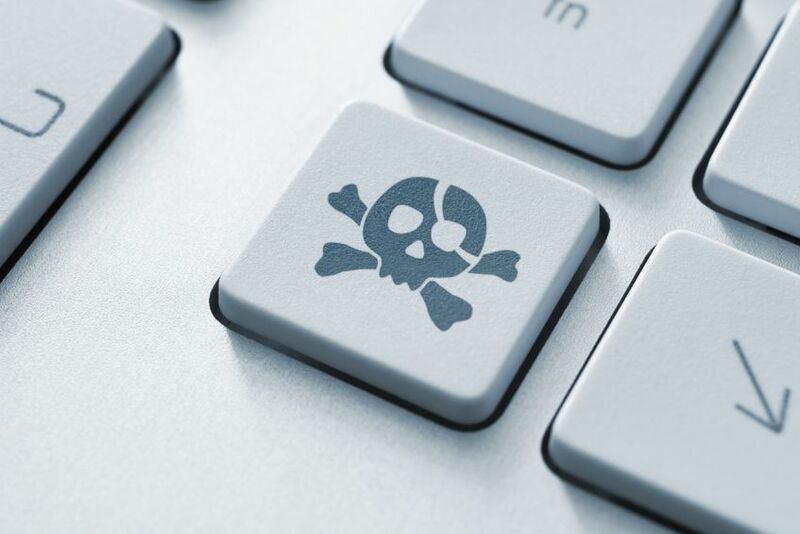 The rising tide of ransomware may have cost the business world as much as $1 billion in 2016. It's difficult, however, to pin down an actual figure. In fact, the number might be much greater, as so many victims of a cyber attack pay the "ransom" to release their files, without ever reporting such an incident has occurred. 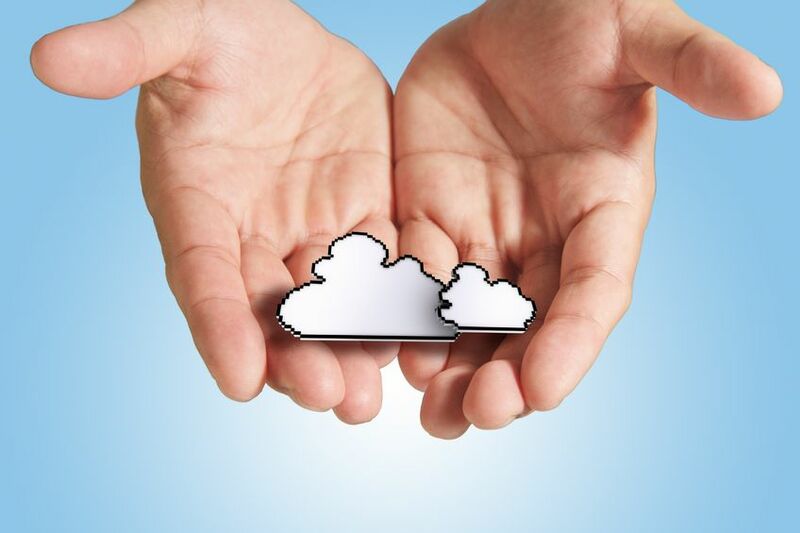 Is Cloud Storage Right for My Medical Imaging Modality? For many health care practices and facilities, the cloud holds a lot of promise for the storage and access of medical imaging studies, by physicians and patients alike. The good news is that cloud storage can typically find an application for nearly every type of medical imaging modality, from CT scanners to MRI machines and everything in between.